Used to create sharp and neat edges to lawns and gardens. Easy to use with adjustable depth levels and is hand maneuverable. 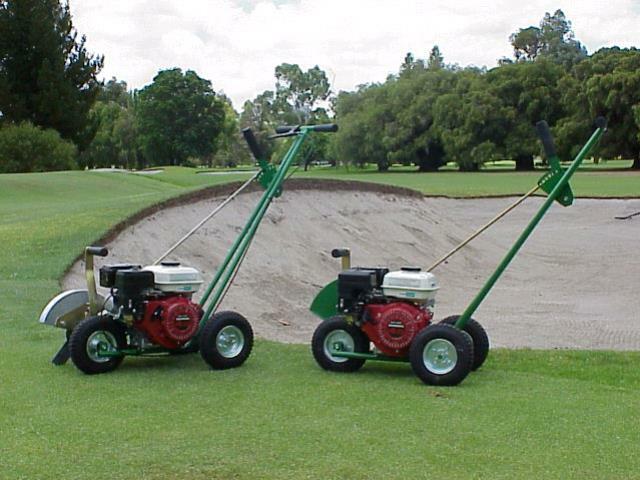 * Please call us for any questions on our lawn edger hire & rentals, serving Perth & Western Australia.